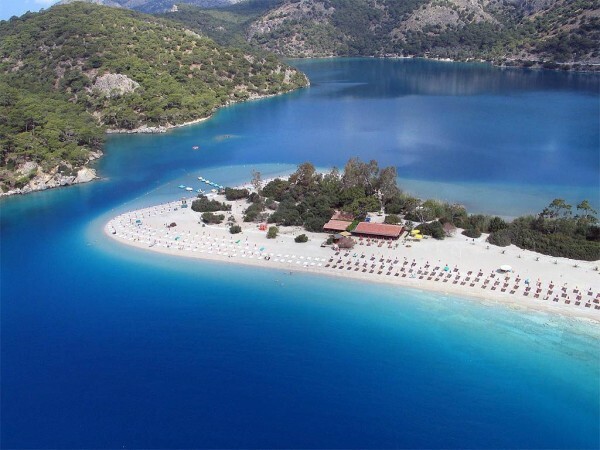 - Blue Cruise departure from Fethiye Harbour between 10:30 am and 11:30 am to Samanlik Bay for swimm & lunch. - Butterfly Valley, visiting the valley, walk to the waterfall, swimm, soak up the sun. - Last stop of the day is St.Nicholas Island visit the ruins, swimm, soak up the sun, dinner. - Cruising to Kas where we stop in the ahrbour for lunch , visit this tourstic village, shopping & banking if needed. realx under the shade of a palm tree. - Gokkaya Bay where we spend the rest of the day and dinner at the place. - After the breakfast we have a short visit to Pirates Cave before cruising to Andriace harbour and lunch. - Bus transfer to the archeological site of Myra, and Demre for St.Nicholas church. - Shopping and banking if required. 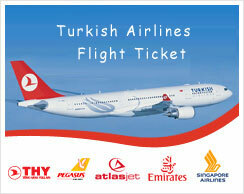 - Bus transfer to OLYMPOS.